Christoph Kuhn is digital artist and photographer from Opfenbach in Germany and the ‘White Series’ is his latest creation. 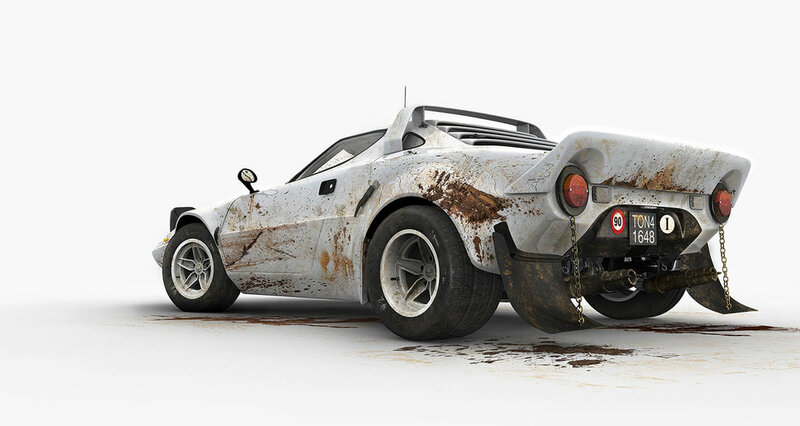 These stunning CGI renders of the legendary Lancia Stratos HF Group 4, Audi Sport Quattro S1 Group B and Renault 5 Maxi Turbo finished in white, complete with the battle scares of rallying, capture every detail which made these cars truly unique. To see more of Christoph’s work, click on the link below. Images © Christoph Kuhn.